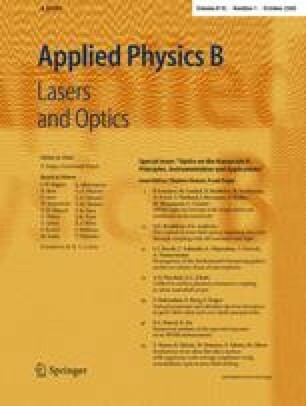 Far-field fluorescence techniques based on the precise determination of object positions have the potential to circumvent the optical resolution limit of direct imaging given by diffraction theory. In order to use localization to obtain structural information far below the diffraction limit, the ‘point-like’ components of the structure have to be detected independently, even if their distance is lower than the conventional optical resolution limit. This goal can be achieved by exploiting various photo-physical properties of the fluorescence labeling (‘spectral signatures’). In first experiments, spectral precision distance microscopy/spectral position determination microscopy (SPDM) was limited to a relatively small number of components to be resolved within the observation volume. Recently, the introduction of photoconvertable molecules has dramatically increased the number of components which can be independently localized. Here, we present an extension of the SPDM concept, exploiting the novel spectral signature offered by reversible photobleaching of fluorescent proteins. In combination with spatially modulated illumination (SMI) microscopy, at the present stage, we have achieved an estimated effective optical resolution of approximately 20 nm in the lateral and 50 nm in the axial direction, or about 1/25th–1/10th of the exciting wavelength.